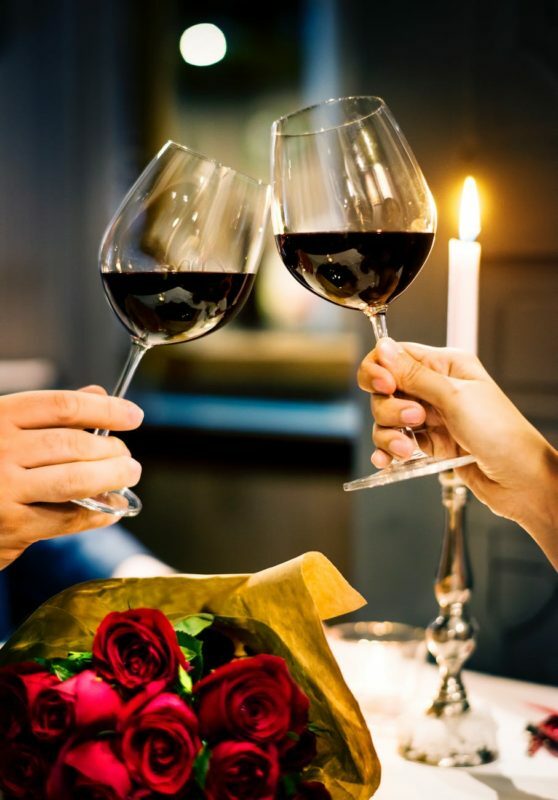 With Valentine’s Day around the corner, many of us are looking for that perfect night out but have you considered having the perfect night in? Most Valentine’s Days involve candy, stuffed animals, or dinner at an overcrowded restaurant. If you’re looking for something a little more creative, and a little more relaxing perhaps a night in by the fireplace is exactly what you’ve been looking for! Spending a night in can be special, romantic, and memorable. Picnics have always been a classic date night go-to. Yet, the chilly (and oftentimes gloomy) month of February makes an outdoor picnic difficult to do. Instead, you can plan a picnic indoors with your sweetheart! 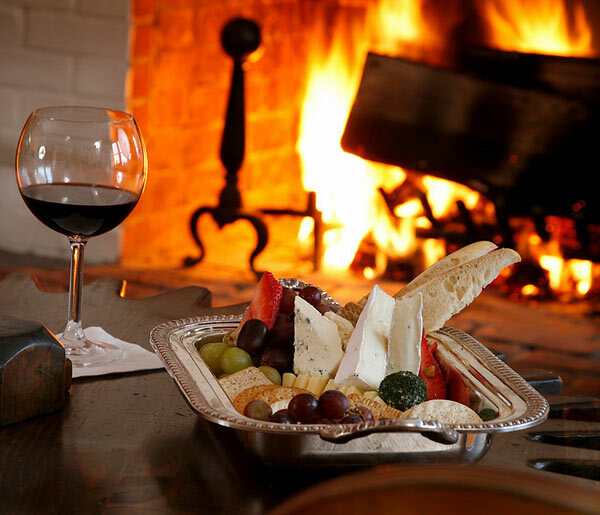 Spread out a blanket in front of the fireplace and pack a basket full of your favorite goodies. Cozy up inside with such classics as apple pie, fresh bread, and wine. Like picnics, s’mores don’t have to be a warm weather only treat! 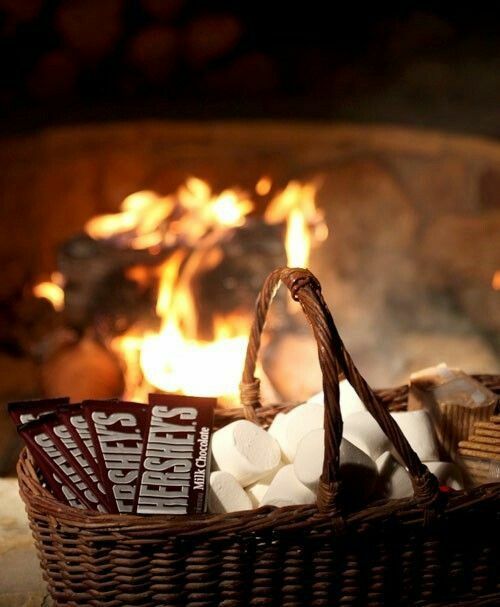 Set up a s’mores making paradise next to your fireplace. Feel free to put out other treats such as cookie dough bites (or fresh baked cookies!) along with your s’mores ingredients. Be sure to include hot chocolate (or bourbon spiked hot cocoa for the adults who want to take it up a notch) for extra coziness. With most of us living such crazy lives, it’s easy to let the simple things slip through the cracks. Having a quiet night in should be relaxing. Binge watching all your favorite shows together in front of the fireplace creates the perfect level of comfort for relaxation and snuggling. Whether it’s going through your Netflix “to watch” list or planning a themed movie marathon, it’s just a matter of getting snuggled up under lots of blankets and doing something fun together. Why not indulge your inner child and build the fort of your dreams with the person of your dreams! Using sheets and chairs (or the fort-building tools of your choice) you can create something cave-like and extraordinary. String up a few lights to create even more ambiance. 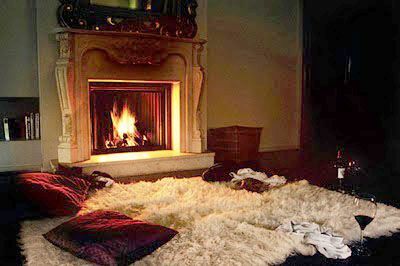 Don’t forget to light your fire and snuggle in close. Dinner that’s rich and satisfying isn’t only found at fancy restaurants. Amp up the romance by planning and preparing a dinner with your loved one. Cooking together builds connection and team working skills. After your meal is prepared, dim the lights, light the fire, set the mood with some candles, and let the romance set in! Creating this intimate environment at home can give you and your partner a chance to open up more about what is going on in your lives and how you are feeling. This set up may seem obvious and typical but it can help you and your partner get to know each other again. Not interested in preparing a full meal together? Perhaps if you’re feeling more adventurous, you can challenge yourselves to a personal wine and cheese tasting. Pick up a nice bottle of wine or two that the two of you have never quite dared to try. Then pair these wines with lovely organic cheeses and olives. Sometimes you don’t need to go out to experience the finer things in life. Even though you’re staying home doesn’t mean you have to dress down. Instead, why not dress up in your best and finest? Choose any of the date-night options, like movie marathon or dinner by candlelight and really let your partner know how much you care. To take it to the next level, maybe order a play, opera, Broadway show, or concert and watch that from home all dressed up! Sometimes it takes getting out of your every day routine that will give you a whole new outlook on each other. Get close and intimate by giving each other a back, neck, or foot massage. Spoiling your partner with a massage is a great way to build intimacy and well as helping them to relax and relieve potential stresses. Stock up on your favorite board games or dust off those favorite board games from your childhood. A little friendly competition never hurt anyone! A nice fireside game night could be just the thing to rekindle that fire. If you want to spice things up playing “Never Have I Ever” or “Cards Against Humanity” could end up revealing a lot of interesting things about each other. 10. No fireplace? No problem! Are you one of the unfortunate few that don’t have your own fireplace? Don’t worry! There’s plenty of options to help, such as putting a digital fireplace on your TV or computer. But we prefer booking a getaway to one of the lovely homes on Airbnb or Home Away. Turn off the cell phones, unplug from daily life and enjoy the quality time without distractions all nestled up next to your very own fireplace! 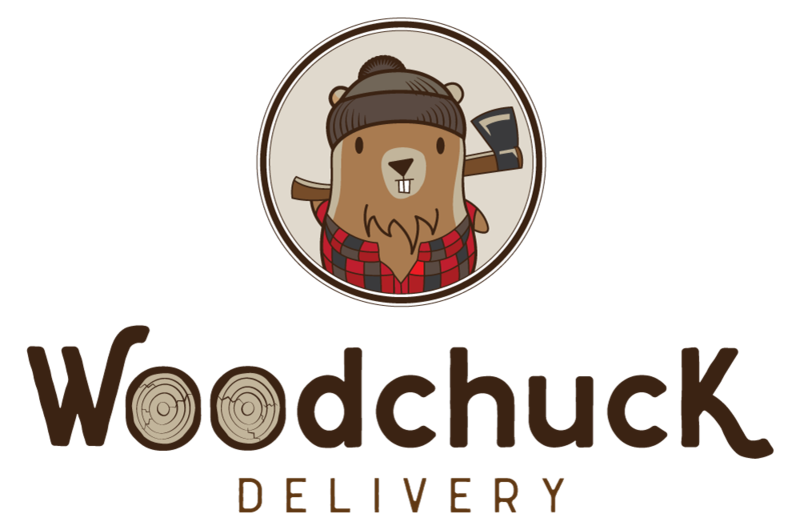 Woodchuck Delivery is a family owned, white glove firewood delivery company. Residents and business owners in Austin, Texas and the surrounding areas rely on our exceptional quality firewood, supreme customer service, and convenient delivery. 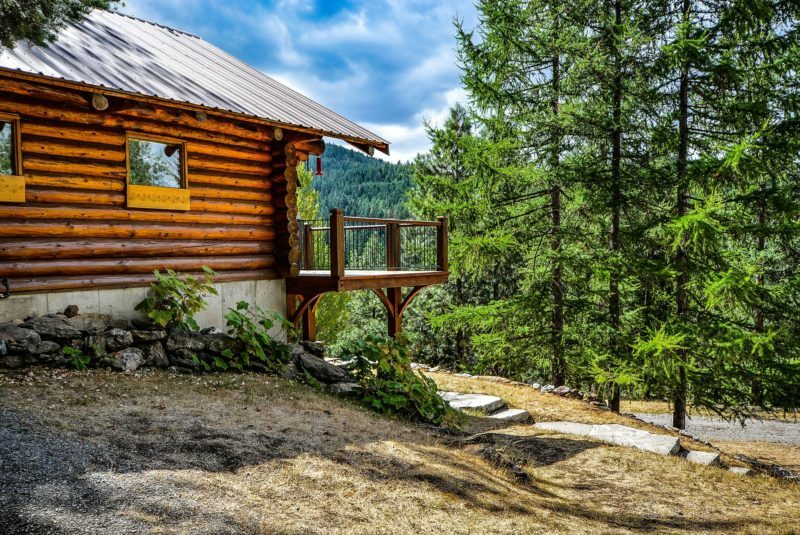 We understand the importance of convenience, quality, and dependability – bringing firewood delivery to the 21st century. Call us today at (512) 387-7270 or order online today! How Much Firewood Do You Really Need?